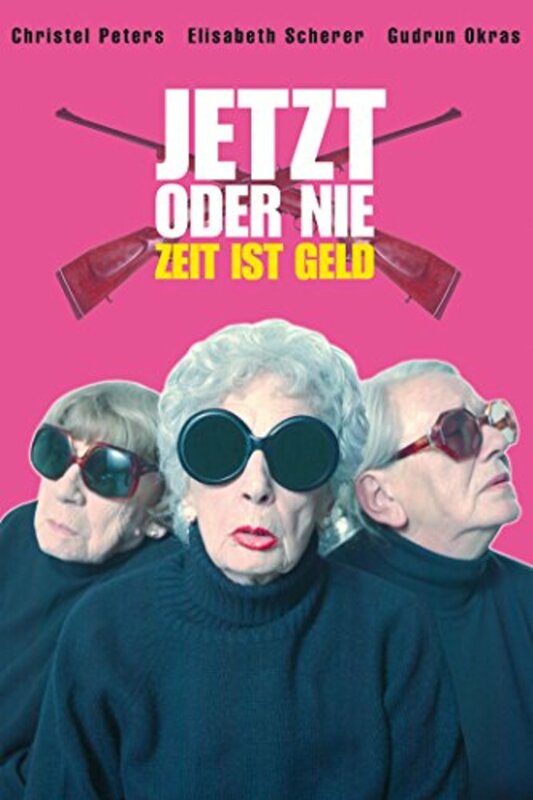 Three elderly ladies, Carla, Lilli and Meta, who, after their hard earned holiday money is stolen by bank robbers, decide to steal from their local bank. 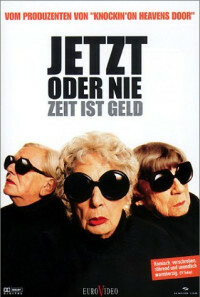 Along the way their are romances, arguments and a few other unexpected surprises. 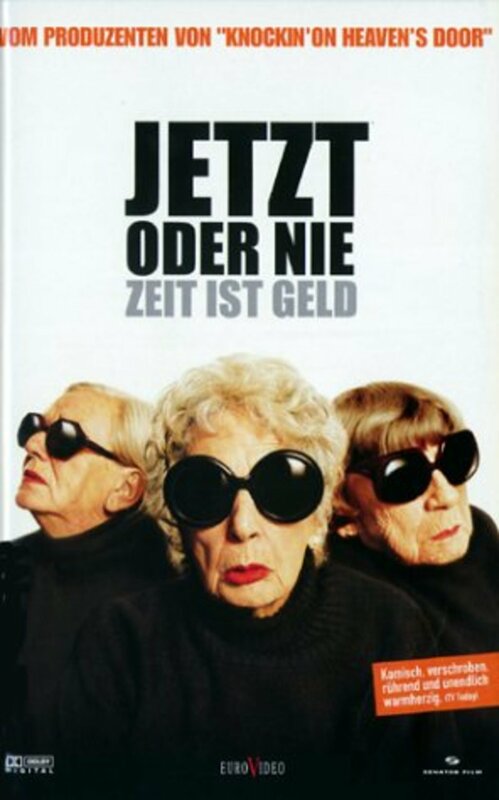 Three elderly ladies, Carla, Lilli and Meta, chat about their aches and pains and their fear of death's approach. Harmless stuff, at first glance. But the autumn of their lives is hardly a bed of roses. Carla can't pay the rent for her retirement home, Lilli is constantly harassed by her daughter, and Meta's neurotic son is getting on her nerves. A wee dram is just the thing for putting the cares of the world behind you, and so, over the odd glass of liqueur, they dream of a luxury cruise financed by their card games. Just their luck to be mugged as they bring the takings to the bank. A shattered dream? No way, say the three graces - anything those young men can do, we can do better. They work out a perfect plan, persuade Meta's short-sighted neighbour to join them, and return to the bank with a blunderbuss.